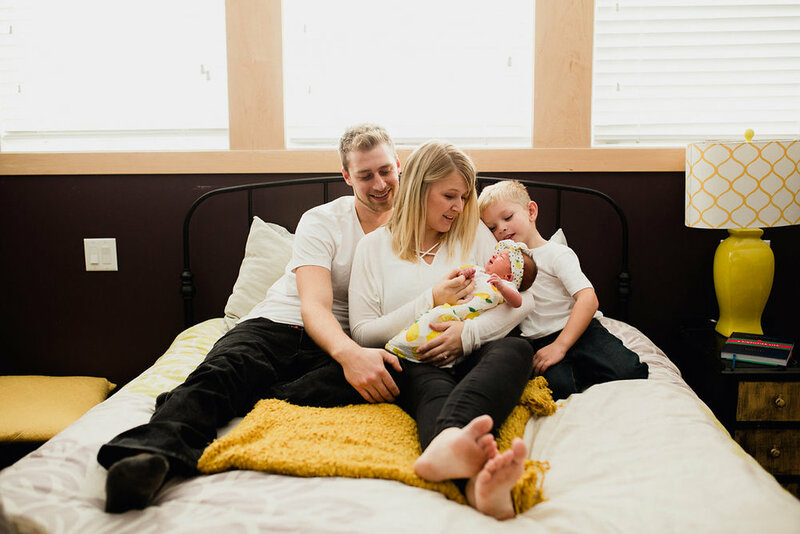 I walked into Chris + Jenessa's Stillwater home to be greeted with Alex's bursting enthusiasm for his new little sister. Throughout the session, he kept giving her kisses and even (with the help of mom) sang her "Over The Rainbow". Luna is definitely in good hands so long as big brother Alex is around. 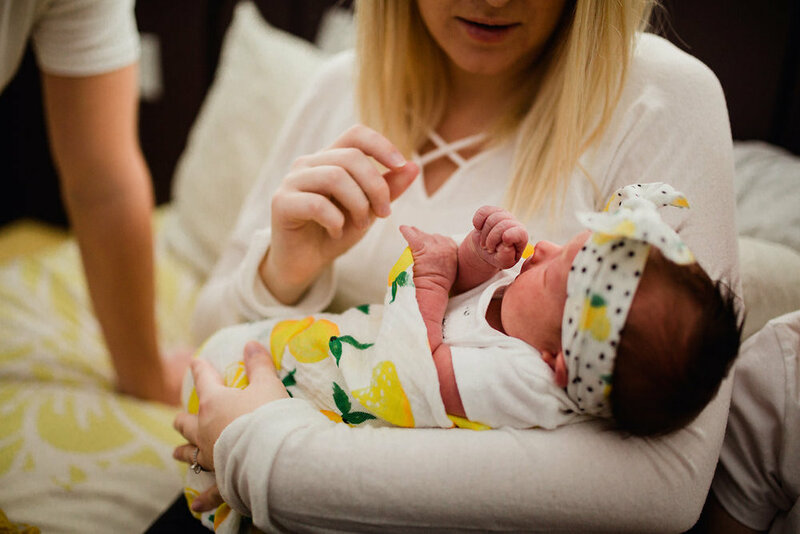 Telling the story of bringing a newborn home is always so powerful. 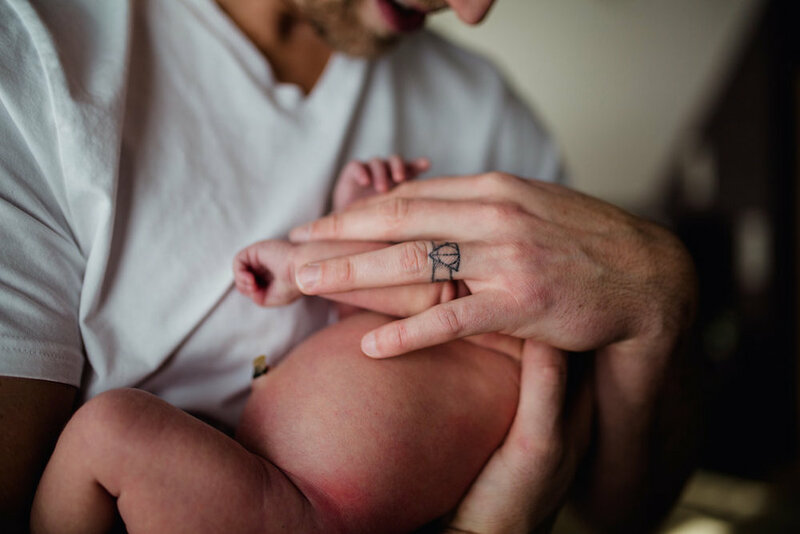 This session was no exception and I was present for so much love and enamor all for their new "little". Welcome to the world, baby Luna!